Published on 9. September 2018 9. September 2018 by FG ArtTavelint. 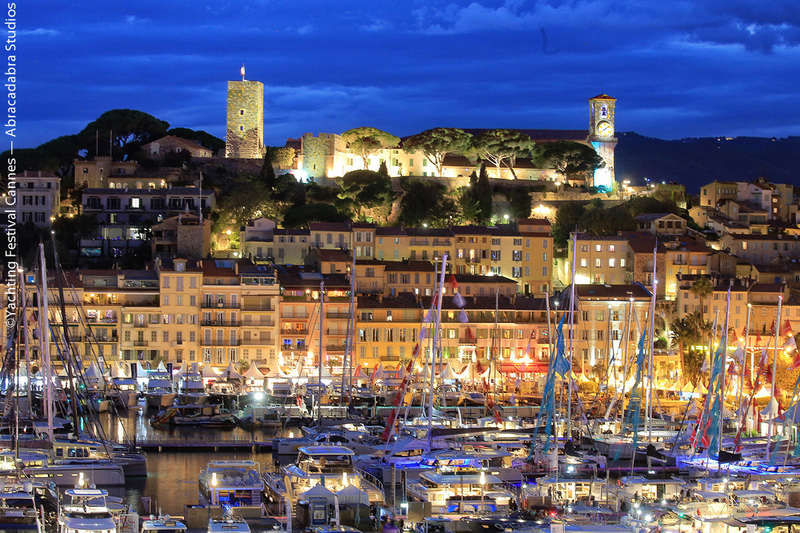 Once again the Vieux Port and Port Canto in Cannes will accommodate more than 600 boats recently released from the most prestigious French and international shipyards. 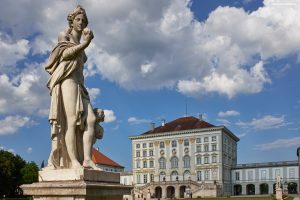 The show will open for its 41st edition on 11 September for a period of 6 days. 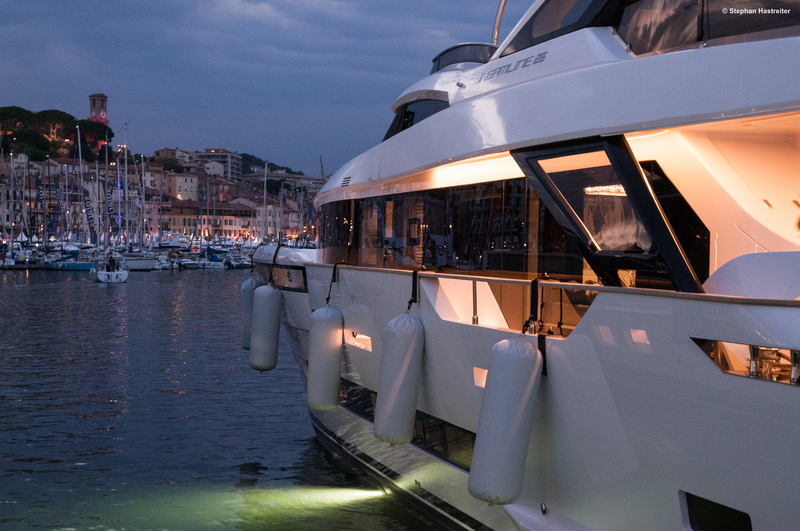 From one end to the other of the famous Croisette, the very best of the international offer of monohull or multihull motorboats and sailing boats will be present and the spotlight will be on Cannes, which, for a week, will become the capital of the luxury yachting industry. 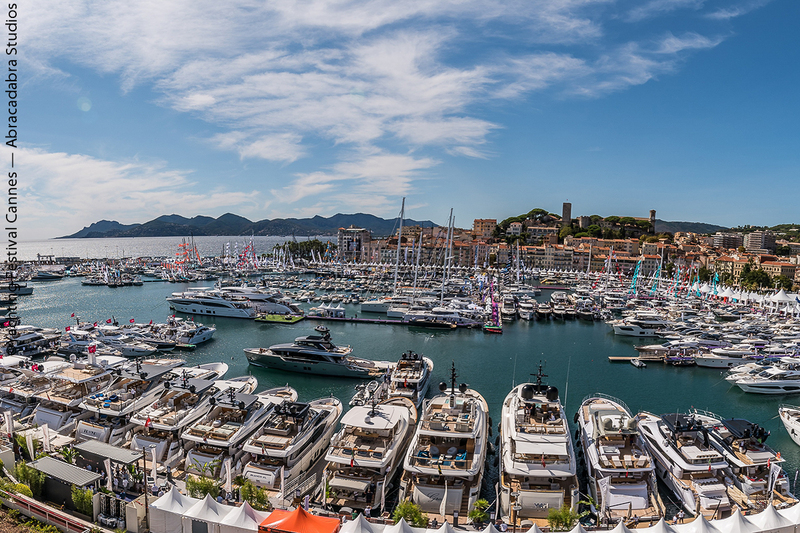 A must-see event for luxury yachting for more than 40 years, the Cannes Yachting Festival brings together more than 50,000 visitors from around the world and more than 500 exhibitors every year. 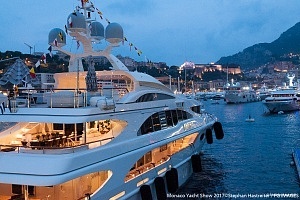 With an eclectic offer, the show displays the smallest (a hundred or so semi-rigid boats will be on display) and the largest boats (more than 150 yachts displayed in-water exceeding 20 metres long), sailing boats (more than 110 monohulls and multihulls) and large brokerage yachts of around fifty metres. The Cannes Yachting Festival brings together all the major players in sailing that come to exhibit nearly 120 new models in world previews. 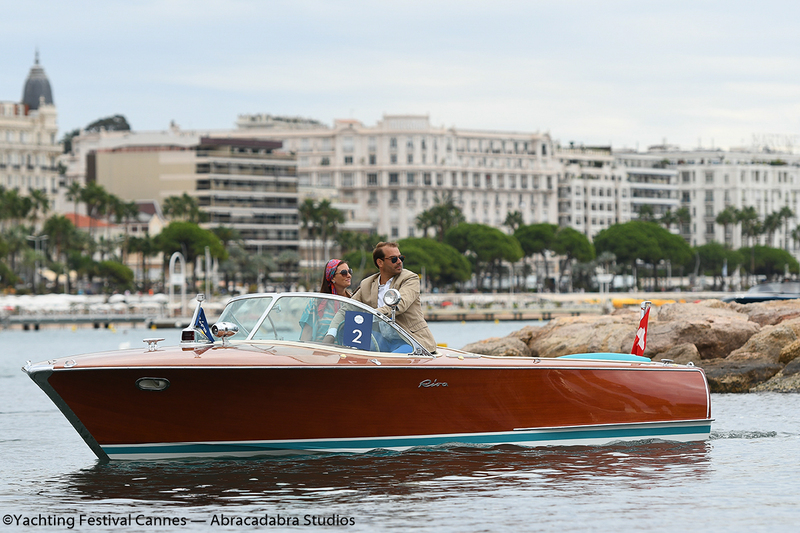 An ultra-glamorous moment of the Cannes Yachting Festival, the fourth edition of the Concours d’Elégance will be held on Saturday 15 September at 4 pm. This event, with simple and free registration, is open to owners and collectors of motorboats and day boats of less than 12 metres in length. The Concours d’Elégance will take place in the bay of Cannes, in the historic setting of the Vieux Port, near the main entrance at the festival beach. 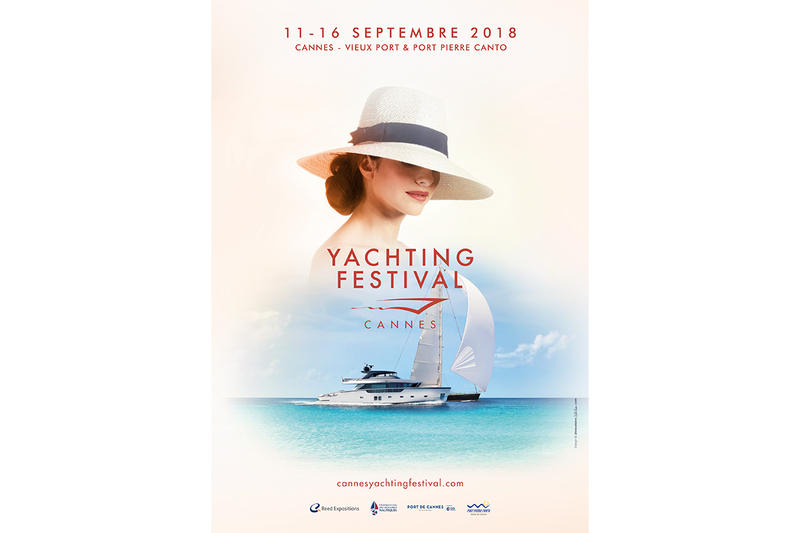 It is an opportunity for visitors of the show to admire from the beach a nautical parade of vintage (before 1980) and modern (after 1980) day boats as well as their elegant crews, and to pay tribute to the rich history of yachting in the heart of the Riviera. All visitors of the Cannes Yachting Festival are invited to attend the parade from the beach of the Festival that is open to everyone. A terrace located on the beach will be reserved for VIP spectators during the Concours d’Elégance to ensure them an unbeatable view of the parade and provide them with privileged services. Late night opening on Friday 14 September until 10pm.